Helicopters are responsible (or some of the most dramatic television news images. 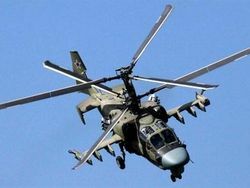 The use of these aircraft as TV camera platforms has mushroomed since the late 1970s, when the first microwavo transmitters small enough to be carried by a light helicopter appeared. The helicopter usually carries a reporter and a camera operator, and the AS 350 Ecureuil, with its combination of affordability and reliability, has proved popular for the task. Even in America, where Bell and McDonnell Douglas helicopters have traditionally been favoured, the AS 350 has been popular with TV nows companies. This much-modified, smartly painted Twin Squirrel is operated by fTN. Many other light helicopters are used for TV dutios. including ttie Bell JetRanger. This JetRanger is operated by Chicago’s WLS-TV. 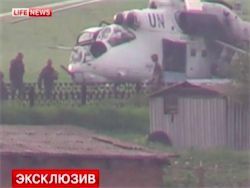 The helicopter also represents а high-profile publicity tool lor tho TV station. >■ A Textron Lycoming-engincd version of the Ecureuil is marketed In North Amorica as tho Astar. > By 1 March 1989 Ecurouils and Astars wore flying in 43 countries. ► An uprated electrical systom on tho Ecureuil 2 makes it particularly suited to the TV reporting role. 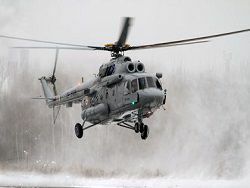 ► Apart from its twin engines, the AS 355 Ecureuil 2 is similar to the AS 350. > Most of the AS 350’s outer skin is made from thermo-formed plastic. 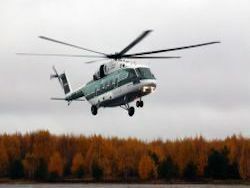 The Ecureuil is still in production, and is now built by Eurocopter. In nit helicopters. many Ітхкії омег» rushed to buy (heir own machines VCilllin 1H months there were more than |0() in use at toss the I Inited Sute» alunt – But operating in this way was very expensive, ami и Іччате more mmmtm to charter an aircrah when it was nettled to cover a sjxxlik story or event. powet. simple flight controls ami rapid response mean that the pilot can concentrate on the subject and docs not need to lx – concerned about the machine’s limitations. The Ea#B.> 2 can be operated by n «пою crowmnmber. which makes too ercrah mom cconcrmcot.